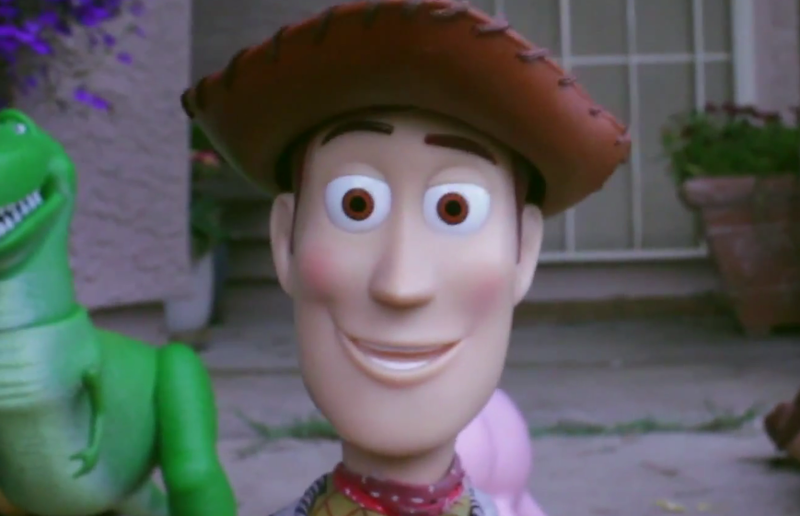 Over the last two years, a small crew passionate about Toy Story has been painstakingly shooting the film in live-action form, assembling toys and building their own sets. 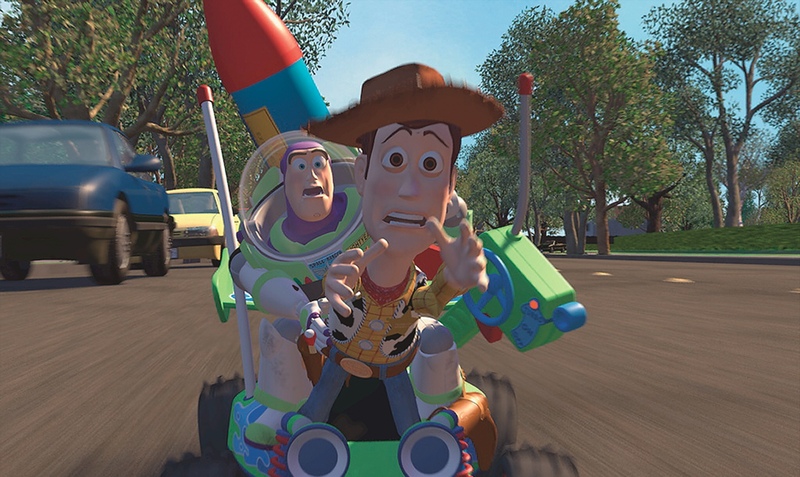 They recently finished their lengthy shoot, but remained cautious about sharing the film publicly, as they did not want the Disney/Pixar legal team to descend upon them. The crew seems to have been been given some sort of go-ahead as they published the entire project on YouTube yesterday. Watch their labor of love after the break!